First Aid and AHA CPR Classes are what we teach at CPR Certification Miami. Get your CPR Card the Same Day class. 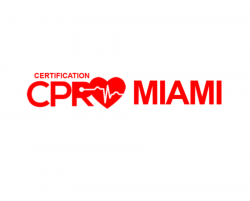 Get Certified in CPR with HANDS ON training from CPR Certification Miami. We teach American Heart Association BLS CPR and Offer First AID courses at our offices. Get a Group Lesson at your entire organization at your location. Learn CPR and First AID in Miami. We teach AHA BLS CPR and First AID. Our Hands on CPR Training Classes are the industry standard and teach life saving skills.